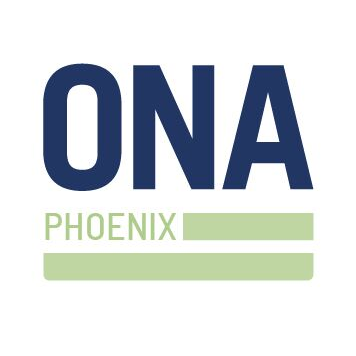 We are excited to welcome ONA Phoenix to the ONA Local network! Lauren Aguirre, Digital Producer at azcentral.com, is organizing the group. If you’re in the area, complete this short survey to share with Lauren what kinds of events you want to see and other ways you might want to get involved, including joining the leadership team. 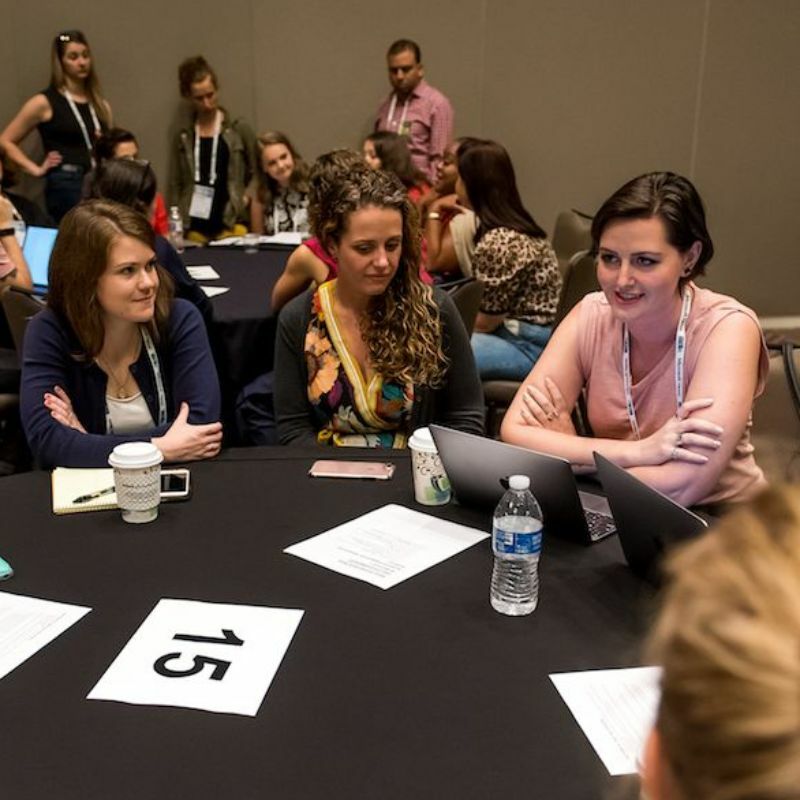 Apply now to be a mentor in the ONA19 Student Newsroom and Innovation Lab. 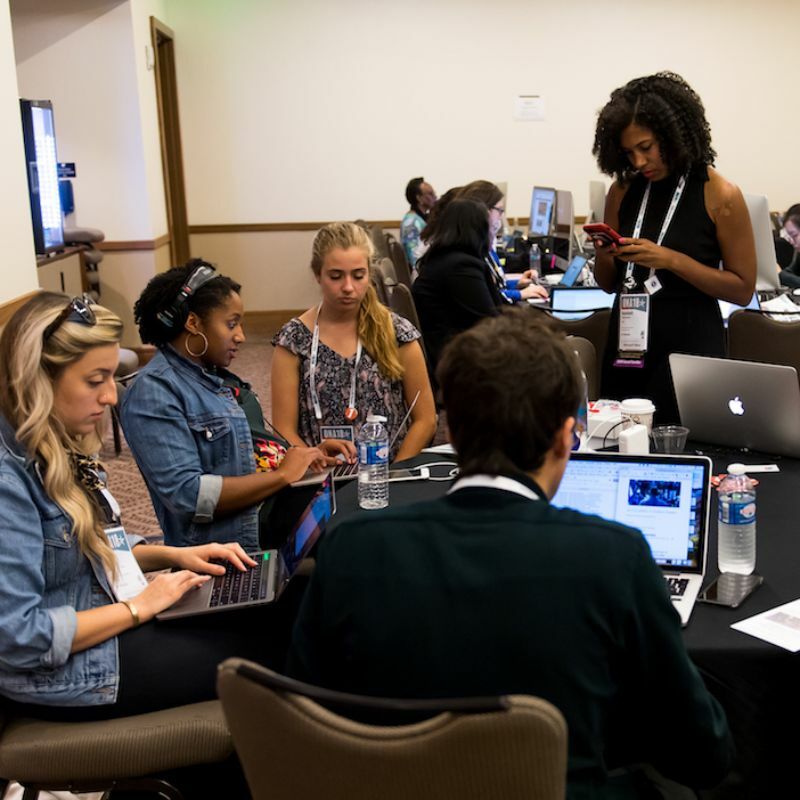 Each year the Student Newsroom immerses 20 undergraduate and graduate students in a digital news environment during the annual Online News Association Conference & Awards Ceremony. Mentors — led by Michelle Johnson and Katia Hetter, with support from Lori Shontz — guide students as they develop story ideas, experiment with tools and provide live coverage of the conference. The ONA19 Suggestion Box closes on March 21! We are excited to hear about your topic ideas as well as how you would present them at the conference. 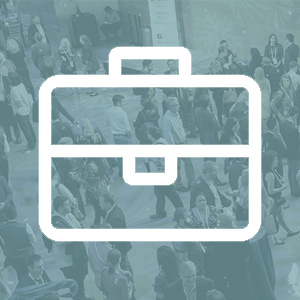 From facilitated discussions to speed demos and town halls, there are many ways to create a session that is engaging and valuable for attendees. Spread the word: We are looking for a Meeting Manager to join our team. This role will oversee the coordination and production of a variety of events, for groups of anywhere from 30 to 3,000 people. Do you know someone with great project management skills and enthusiasm for the global journalism community? At ONA12 in San Francisco, Pulitzer Prize-winning journalist Jose Antonio Vargas delivered a keynote speech about his life as an undocumented immigrant and his career in news media. Listen to the recording to hear how he challenged news organizations to shift the language used to report on immigration and citizenship in the U.S.
March 19, ONA LA: BuzzFeed’s Adolfo Flores: Covering the Migrant Caravan New! March 20, ONA DC: Let’s Talk About Media Unionization in 2019 New! April 1, ONA South Florida: Evening Salon with the Knight Foundation Journalism Team New! April 3, ONA Italia: Storie Locali e Smartphone – Local Stories and Smartphones at IJF19 New!